XLSX is a default format of spreadsheet file of Microsoft Excel. It is announced in 2007 on the release of Microsoft Office 2007. Unlike XLS which consists only a single file, XLSX contains several files and folders in a compressed ZIP package. To prove this, you can rename a XLSX file and change its file extension to .zip and unzip the zipped file with an unzipper tool. Although XLSX technically is the default file format of Microsoft Excel, you can also open or edit a XLSX file using other spreadsheet software like LibreOffice Calc and WPS Office. Some spreadsheet software — including LibreOffice Cald and WPS Office — have the compatibility with Microsoft Excel. 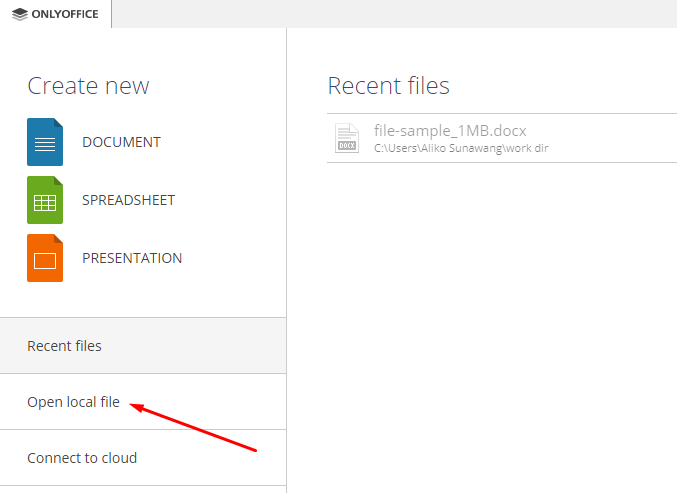 You can even open a XLS file online using Google Sheets or Zoho Sheet. Following are are three ways to open XLSX files without Microsoft Excel. LibreOffice is touted as the best free alternative to Microsoft Office. It is an office suite that consists of several apps, including LibreOffice Calc which is aimed at replacing Microsoft Excel. 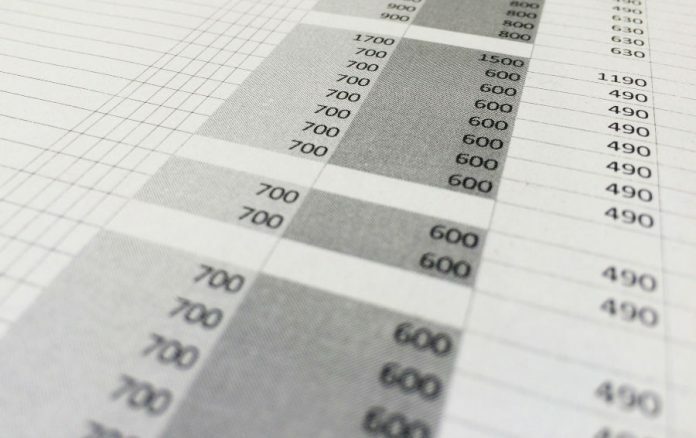 LibreOffice Calc has a compatility with Microsoft Excel. You can use it to open XLSX files. LibreOffice itself is a cross-platform software, available fir Windows, Linux and Mac. You can download the binary file of LibreOffice on its official website. 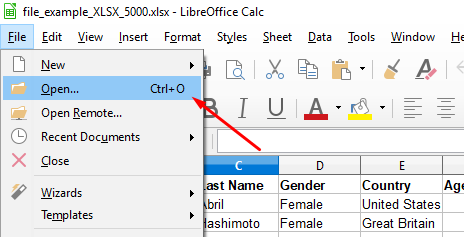 To open a XLSX file using LibreOffice Calc, simply launch the LibreOffice app on your computer and go to File -> Open (Ctrl+O) and select the XLSX file you want to open. Or, you can click the folder icon on the toolbar. WPS Office is another office suite which you can use to replace Microsoft Office. It is also free to use and available for Windows, Linux, iOS and Android. WPS Office consists of three apps: a word processor, presentation maker and spreadsheet editor. The spreadsheet editor of WPS Office is also compatible with Microsoft Excel. You can either save your works in a XLSX format or open XLSX files created with other spreadsheet editor, including Excel. You can download the binary file of WPS Office on its official site. To open a XLSX file using WPS Office, click the Open button on the main window of the WPS Office app and select the XLSX file you want to open. Another app you can use to open XLSX file is OnlyOffice Editors. It is a cloud-based office suite — much like Office 365 — but desktop version is also available. OnlyOffice Editors consists of three apps: word processor, presentation maker and spreadsheet editor. The spreadsheet editor of OnlyOffice Editors is also compatible with Microsoft Excel. You can either save your spreadsheet files in a XLSX format or open a XLSX file with OnlyOffice Editors. OnlyOffice Editors is also available for free for Windows, Linux and Mac. You can download the binary file of this office suite on its official website. 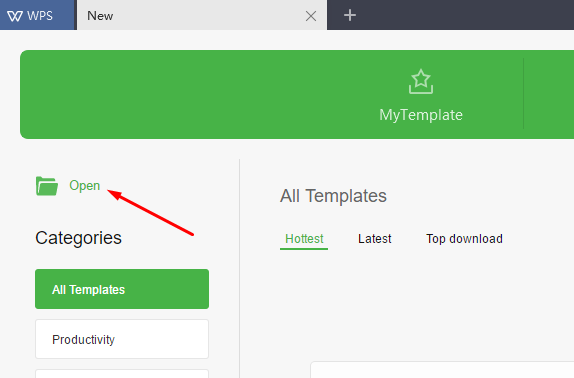 To open a XLSX file on OnlyOffice Editors, click the Open local file button on the main window of OnlyOffice Editors and select the XLSX file you want to open.